This is Max, he is 5 years old. 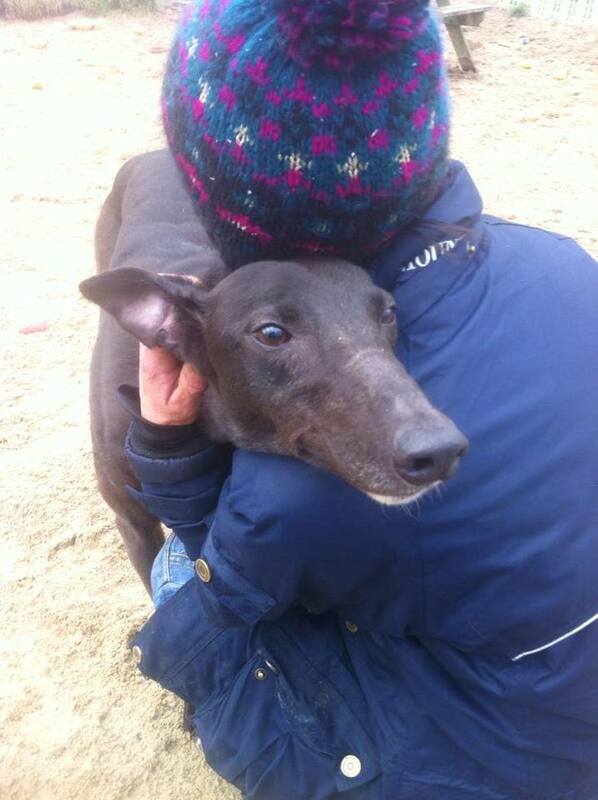 Max has recently come into our care after finishing his racing career, he has a pleasant nature with people and other dogs. He is learning how to play with toys, he didn’t know how to do this when he first arrived. 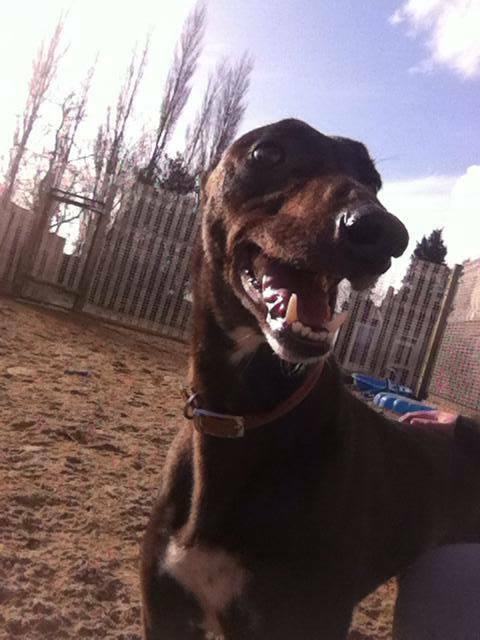 Sadly because of his racing past, he is not suitable to be homed with cats. Max is neutered, vaccinated and microchipped.